What Are The Best Interior Features of The Volkswagen Passat? Enjoy extra legroom and heated front and rear seats, making any trip a luxurious one that keeps you comfortable. Set your temperature let your passengers set theirs for maximum comfort for everyone through the entire cabin. Stay connected to your Passat with the Volkswagen Car-NetⓇ app, giving you access to your vehicle’s parking location, locking and unlocking your doors, and an enhanced navigation system. Gain peace of mind with safety features like adaptive cruise control, blind spot monitor, lane assist, park assist, and rear traffic alert. 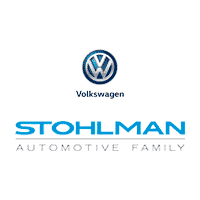 Experience The Volkswagen Passat in Person at Stohlman Volkswagen! 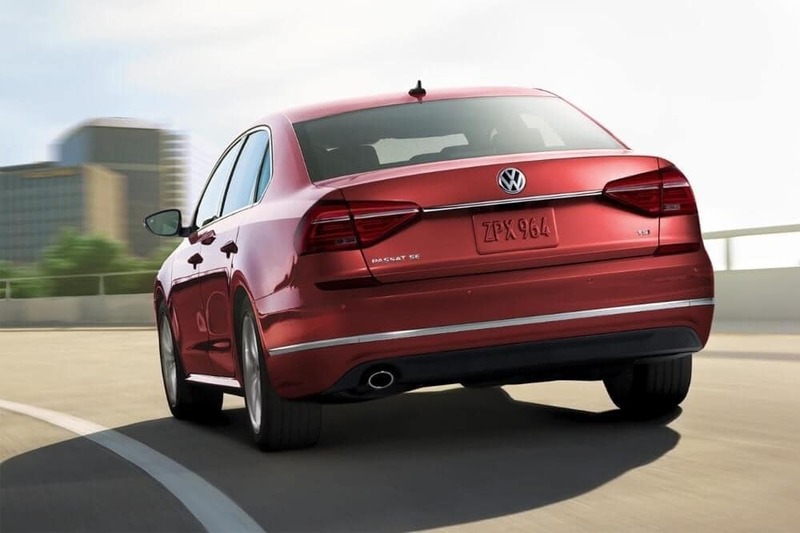 Get behind the wheel of the 2018 Volkswagen Passat by contacting us at Stohlman Volkswagen near Alexandria for a test drive. We’re happy to answer any questions you may have about the Passat or other vehicles in our Volkswagen Passat inventory. Also ask us about the VW Car-Net system and our lease vs financing options to help get you the vehicle that works best for you and your budget. Contact us online to learn more, and compare it to the Chevy Malibu to help you make your decision!